Microwave trays are an efficient way to present, protect and heat pre-cooked foods. 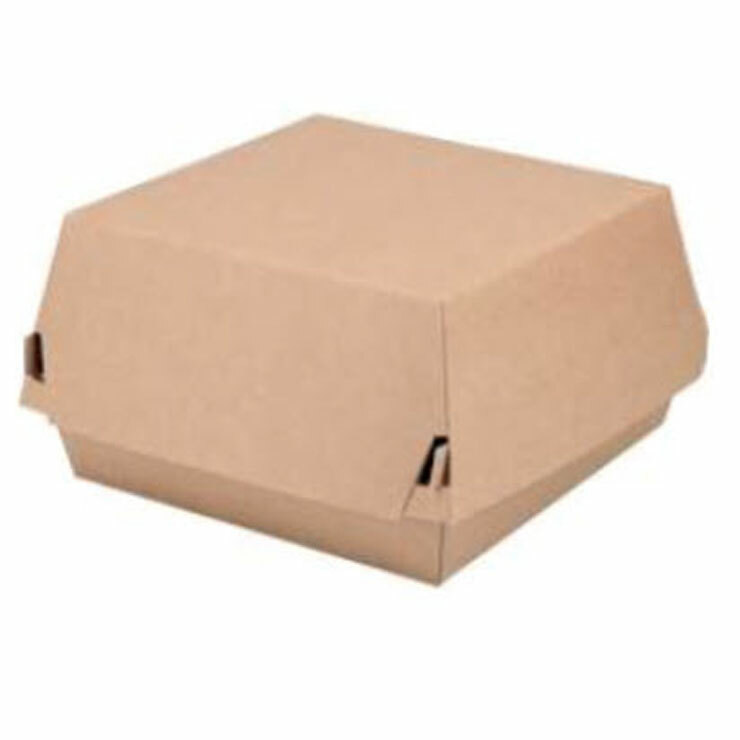 Paper-based microwave trays are an environmental friendly alternative to plastic trays. 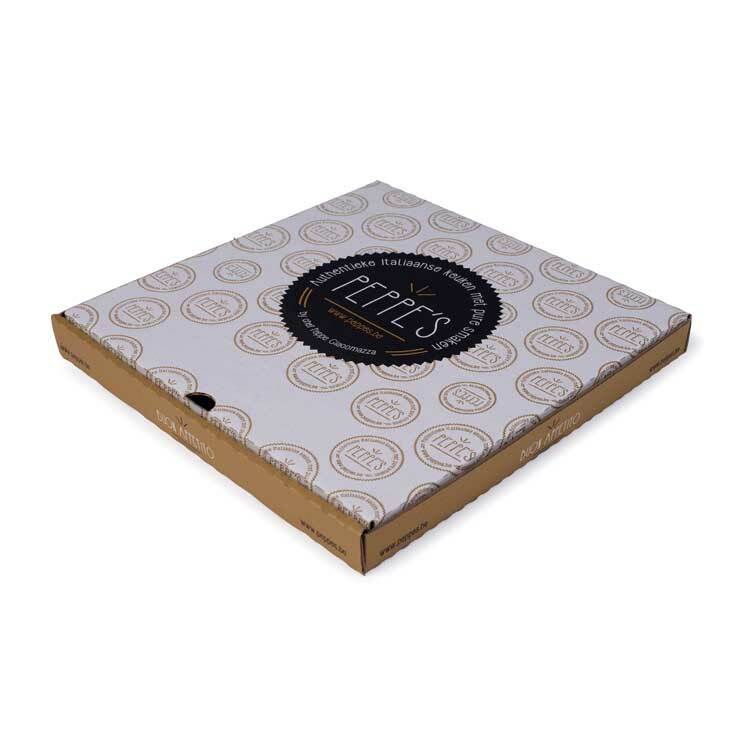 Made from corrugated, solid board or folding carton, our microwave trays are made from a renewable resource and can be recycled depending upon the liners selected. Suitable for direct food contact, the trays are heat resistant and can be used safely in microwave ovens. 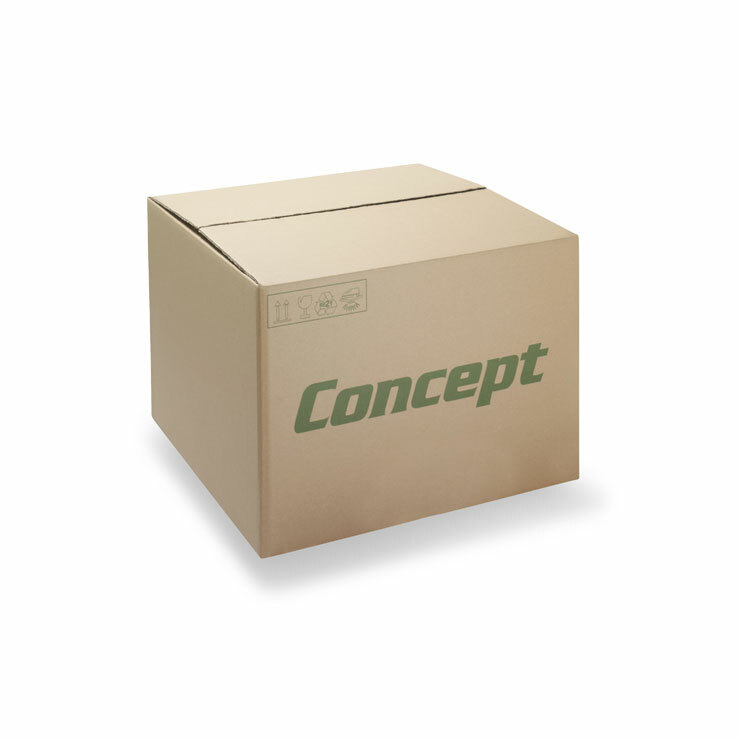 This provides maximum convenience for consumers who are able to reheat the product in its packaging. 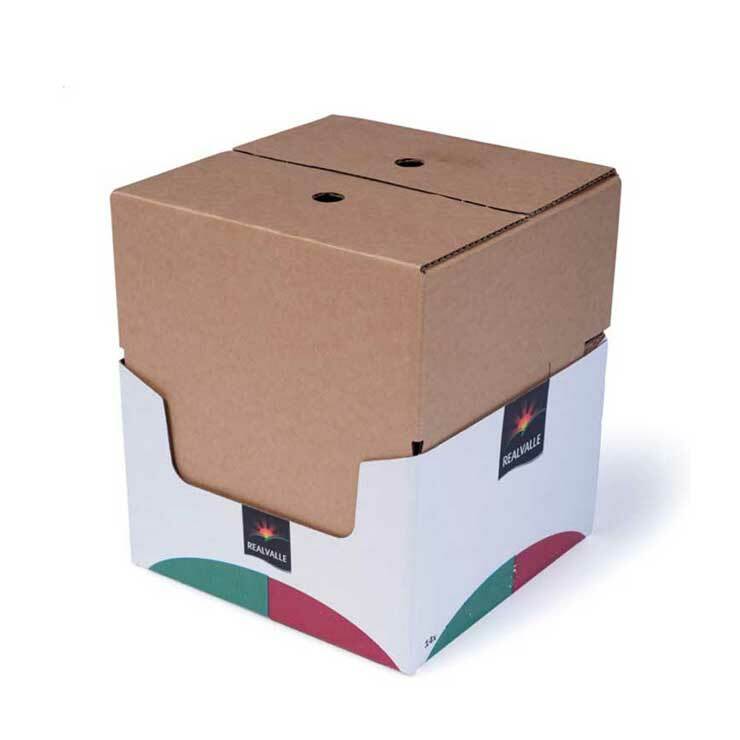 Corrugated board also provides excellent insulation, ensuring maximum heat is retained after heating. Microwave trays are available in a variety of shapes, sizes and colours and are suitable for both automated and manual packaging lines.